use essential oils to not only improve the space but to affect the emotional, mental and spiritual aspects of my care receiver and myself. by distillation. The first known users of these were Egyptians for many aspects of living including religious, adornment, and preserving the dead. The ratio of flowers or seeds to a dram (one eighth of a fluid ounce) of oil, in some cases, is amazing. Another unit of measure used is the milligram, which is one six thousandth of a teaspoon! YIKES!! Imagine that! The next time you dab little, think of all it took to create that little spot. A fifteen miligram bottle of lavender requires one hundred fifty pounds of flowers. Essential oils can be used for lots of issues care receivers may have from insomnia; poor circulation; swellings, to different types of wounds. the beneficial qualities are listed with the following suggestions. Frankincense has a wonderful scent and it is excellent for changing depression and for respiration. It is uplifting and soothing. Lavender has a wonderful fragrance that is relaxing, soothing and warming. Lavender is also an anti-depressant as well as an antibacterial. It is used for headaches when rubbed on temples and neck. When mixed with spikenard, it is used as a calmative. I did not realize the three pound bag of Epsom salt I bought at Walgreens contained lavender until the customer behind me exclaimed she was surprised it existed. I had a most relaxing bath which is few and far between. Dr. Bronner’s makes a liquid lavender soap, in addition to other fragrances, that is excellent for showers and baths. Ylang ylang smells wonderful also. It relieves sexual anxiety and may be good for those who have not engaged in sexual relations for a long period of time. 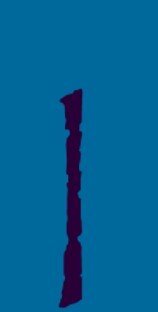 The above post was added February 14, 2018. 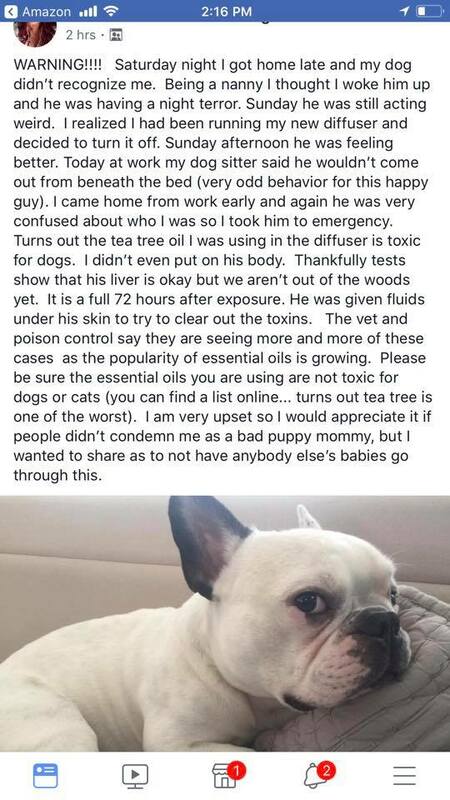 If you have a person you are caring for and there is a dog in the home, please be careful about using essential oils around it. To the poster, thank you. Sandalwood, frankincense, and myrrh have different but related qualities. They smell wonderful; they work on the respiratory; digestion and elimination systems, and they are antiseptic. Cedar is another antiseptic oil and is uplifting. Tea tree oil is fantastic. It's antiviral; antifungal, and antibacterial. I especially like using it for washing. One of Dr. Bronner's soaps is tea tree. I have never seen it written anywhere, but tea tree oil zaps mosquitoes. When it wafts through a space you don't see one around. I've used others like orange; eucalyptus, and jasmine. I watch my husband's reactions towards the oils when I use them. I used one in particular; I inhaled it and felt cramps in my back. My husband was non-verbal at the time and would have been unable to communicate if any of the oils caused physical discomfort. I stayed with those I often used when he was well so I knew he would not have any adverse effects. 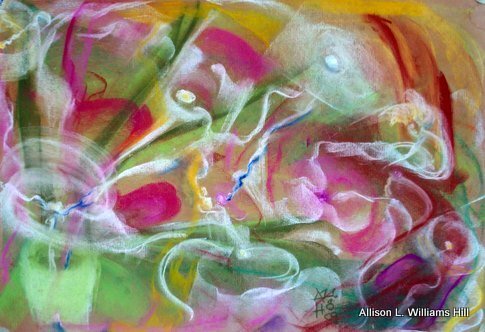 All designs and art, unless otherwise noted, are the property of Allison L. Williams Hill and all rights are reserved. No image may be reproduced without the expressed written permission of the artist.